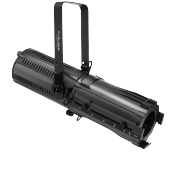 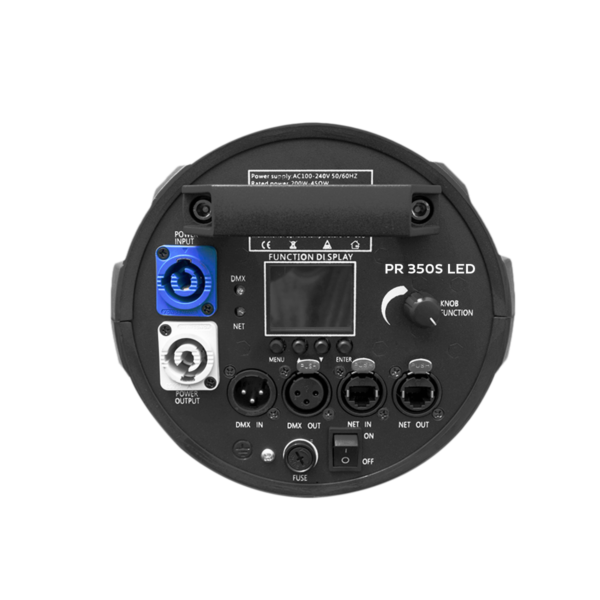 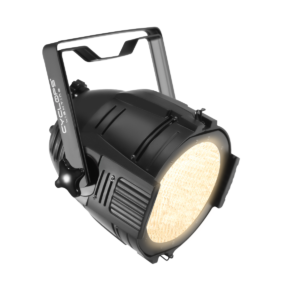 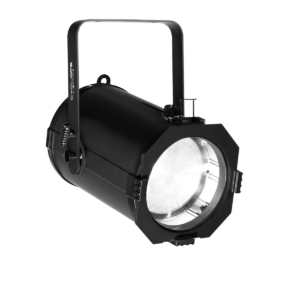 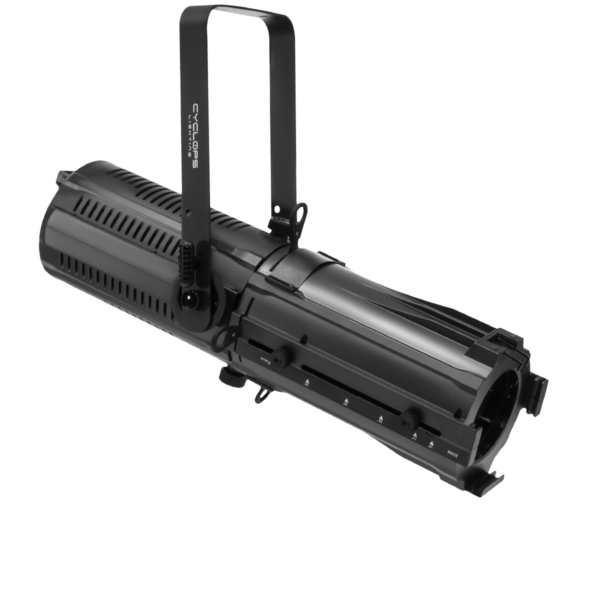 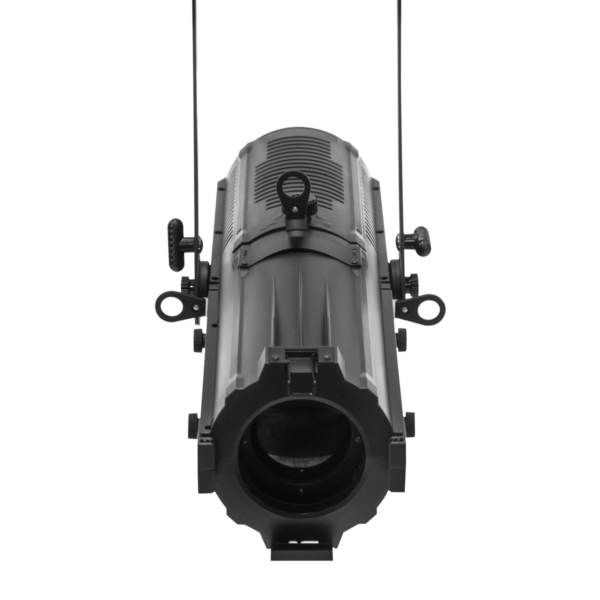 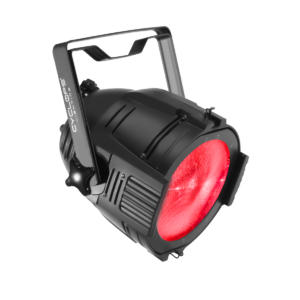 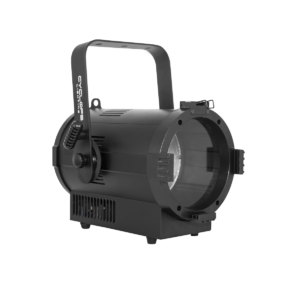 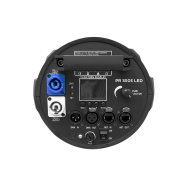 PR-350S LED is powered by 350 Watts RGBAYC LED, designed to replace the 1KW Tungsten Halogen profile light. 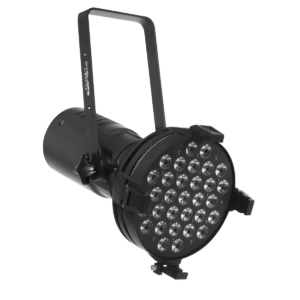 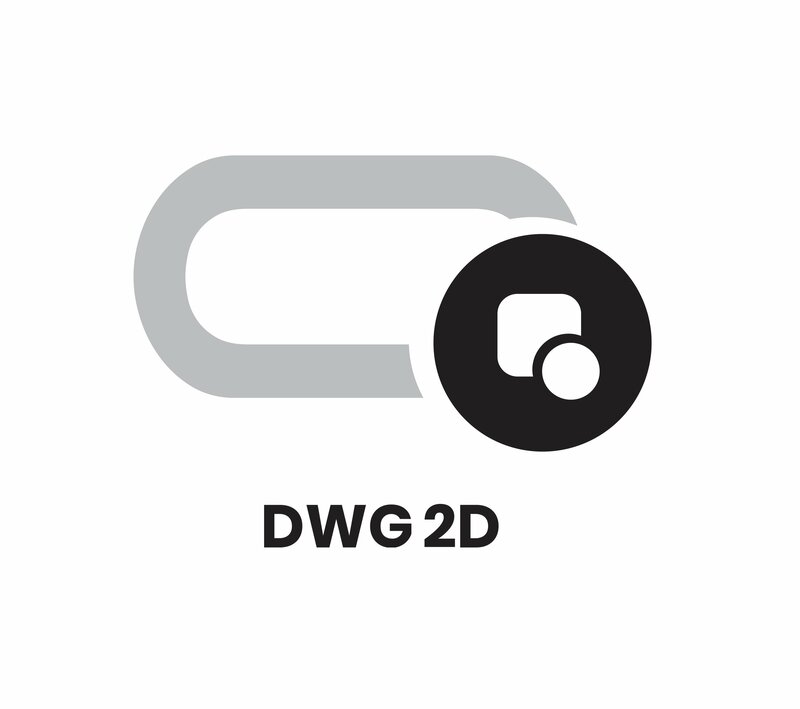 It creates a flat and even field of light and crisp pattern projection. 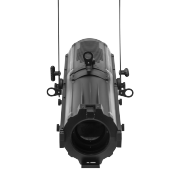 Easy profile lens replacement with high performance fresnel lens including a barn door.